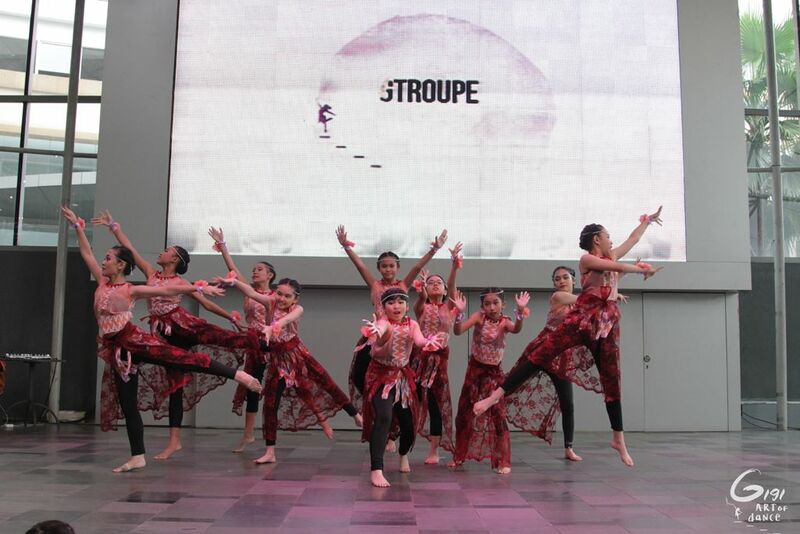 G-Troupe is one of our in-house crews coached by Miss Ii and Miss Sharon. This group is specialized in Contemporary Jazz. The members are selected carefully through audition process.